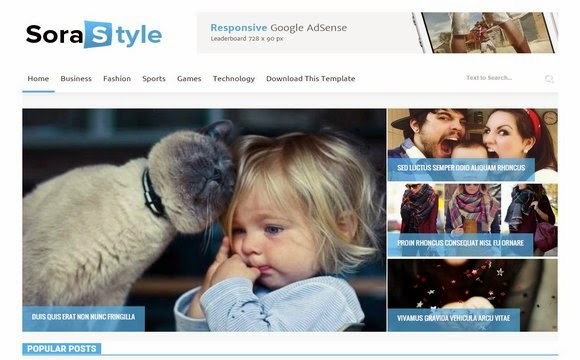 Sora Style is a most advanced seo optimized blogger template, It is build on latest technology like HTML5 & Css3, while creating this template we have kept in mind that we have to work on its performance rather than making it beautiful. Every element of this theme is well crafted and makes your site look professional website and you get maximum exposure to your content. It is the last template you will ever download, because it fits on all type of blog.